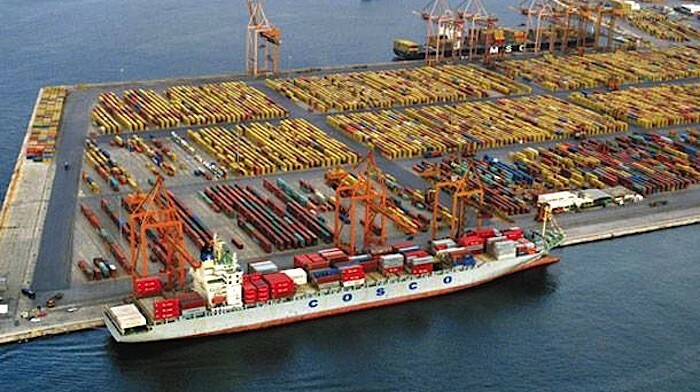 Greece’s Central Archaeological Council appears to have placed obstacles to the completion of an investment plan for Piraeus, the country’s largest port, by Chinese shipping giant COSCO. The firm plans to invest 600 million euros in the port of Piraeus, boosting its credentials as one of the largest transport hubs in Europe. However, it must overcome various legal obstacles to implement its investment, including objections raised by the Archaeological Council over the construction of a hotel and shopping mall within the port area. Archaeologists argue that the part of the ancient city of Piraeus situated within the port area should be protected. The Piraeus Port Authority, which is controlled by COSCO, reportedly expected objections to its master plan. However, the Authority has not yet officially commented on latest developments.